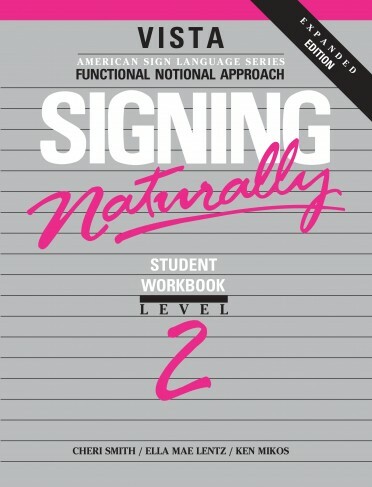 Features include homework for out-of-class study that corresponds to classroom lessons. 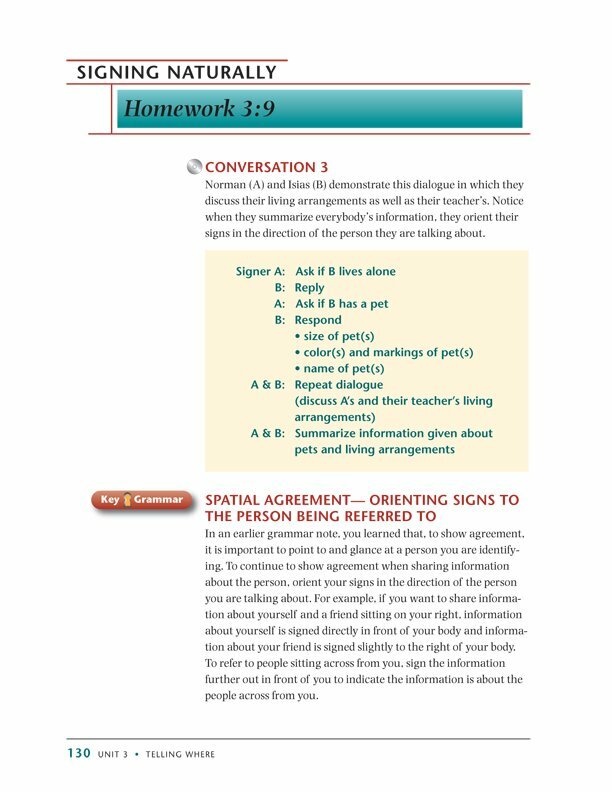 A topic index allows students to find specific parts of their homework that include key vocabulary and grammar. 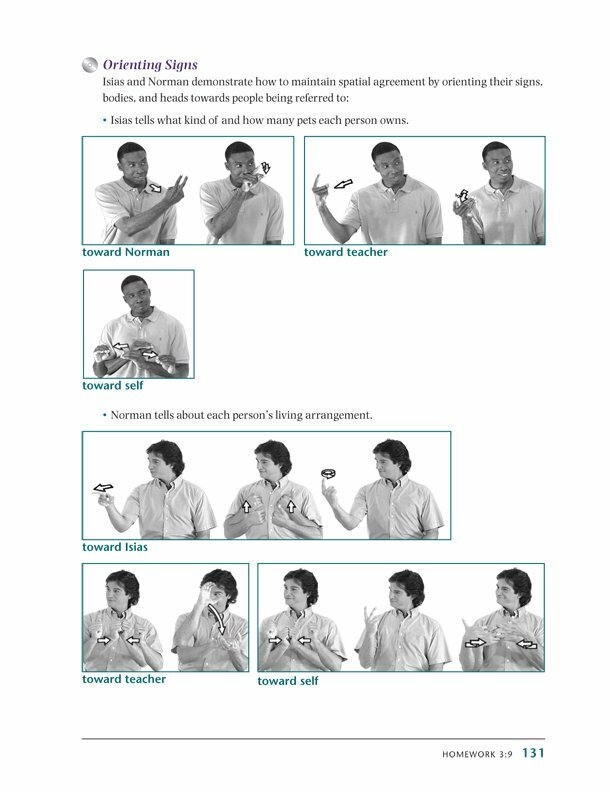 Culture notes and bios of amazing Deaf people increase students' understanding of the Deaf World. 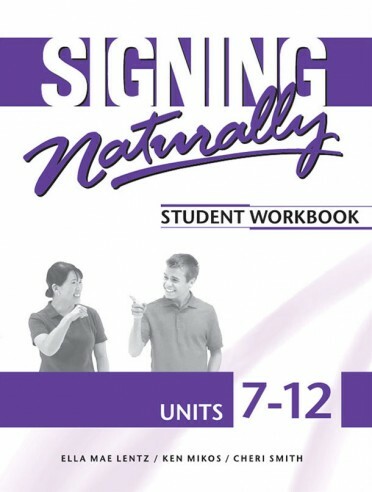 Seven and an half hours of video on the DVDs feature 12 diverse native signers modeling clear American Sign Language. 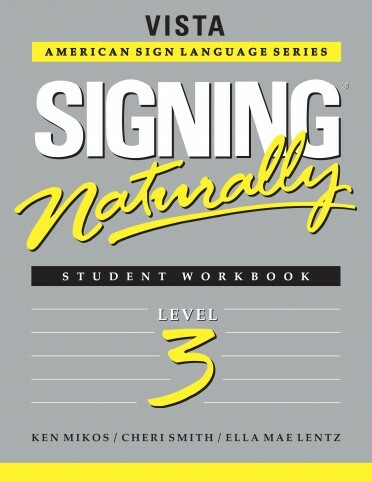 Signing is paced for new learners. 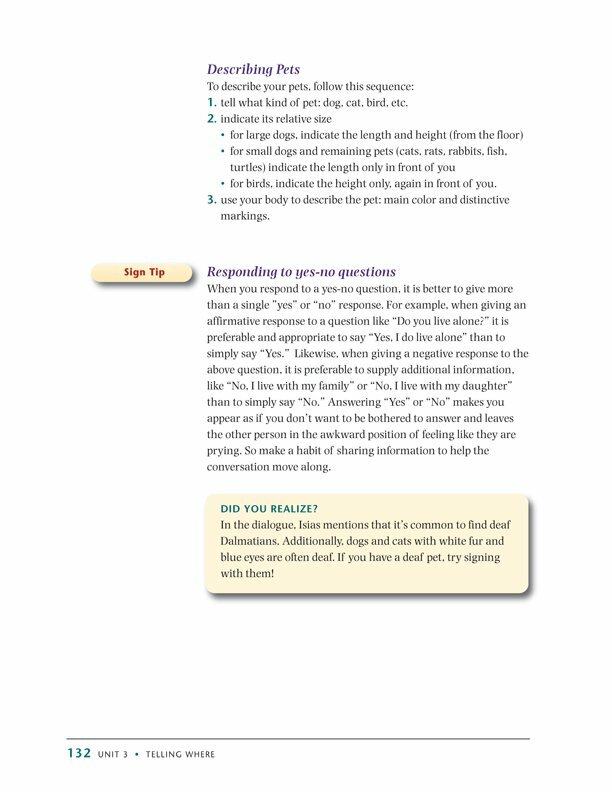 DVD functions also allow students to answer questions before moving on. 12 month Video Library access included with the purchase of every set! 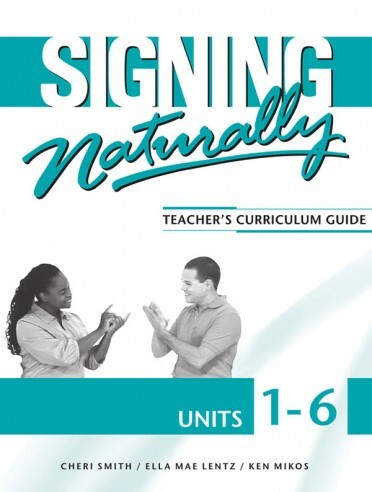 Signing Naturally is one of the most widely used ASL curriculums throughout the United States and Canada. 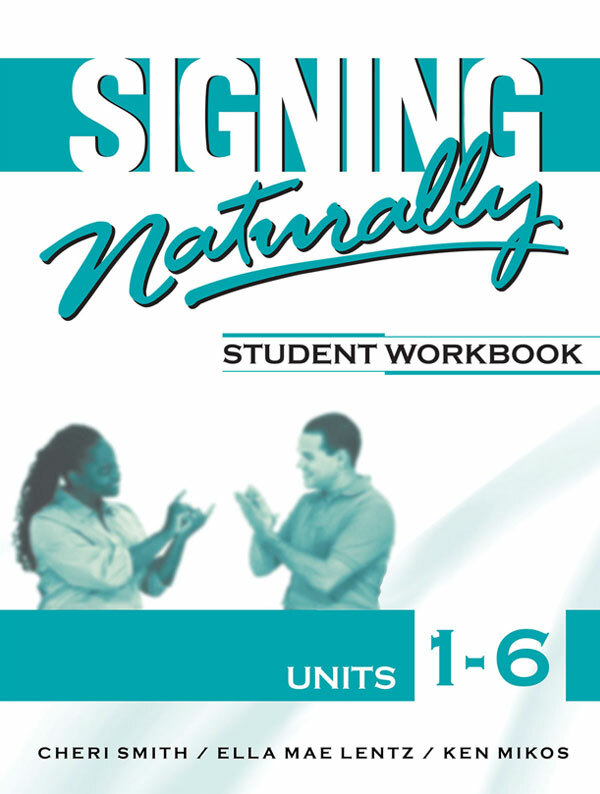 And now you can see for yourself, Signing Naturally Units 1-6 is truly the BEST Made Better!